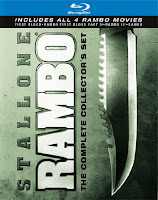 Rambo: The Complete Collection on Blu-ray is on sale at Amazon for $25! 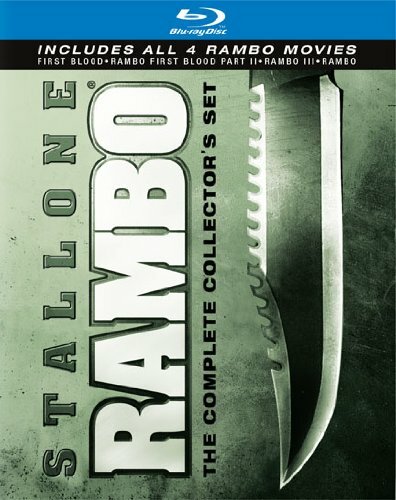 Amazon's Deal of the Week this time around is Rambo: The Complete Collection on Blu-ray that includes all four movies featuring Sylvester Stallone as John Rambo for $25! That's 32% off the regular price and they are offering free shipping on it! If you haven't picked up this set yet, this is a good time to do it!